Hotels Divcibare on internet portal divcibare.org.rs is the place for anyone looking for a hotel on Divcibare mountain. Divcibare offers a wide range of hotels different categories. Whether you are looking for hotels in Divčibare for an overnight or for a longer stay, we will try to provide you with as much information as possible when it comes to hotels in Divcibare. This page contains information about all the hotels that are currently located on the mountain Divcibare. We hope that here will you be able to find the right hotel for your pleasant vacation in Divcibare. 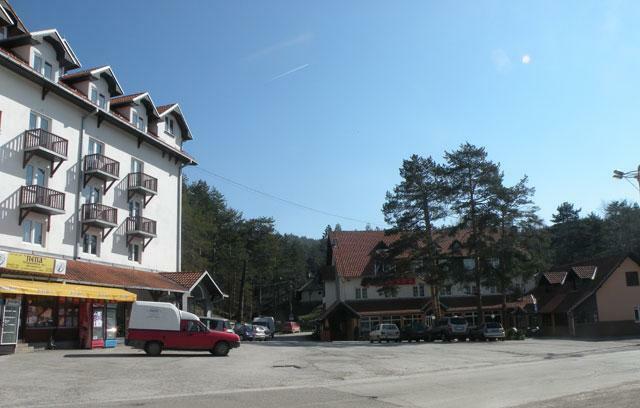 Some of the most famous hotels in Divčibare are hotel Divcibare, hotel Pepa and hotel Maljen.